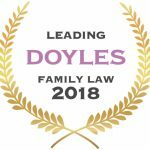 Doyle’s Guide has released the WA Family Law Rankings for 2018 with Carr & Co again named as one of the three first tier family law firms. All five directors of Carr & Co have also been named in the 2018 WA Family Law Rankings. The Directors are pleased to announce that Nicholas Coveney has joined the firm. 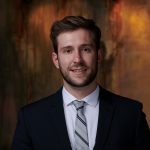 Nic takes instructions in all areas of family law including financial division, parenting arrangements, child support issues, spousal maintenance claims, relocating with children, documenting agreements, and court representation. Today Doyle’s Guide has released the 2017 WA Family Law Rankings. 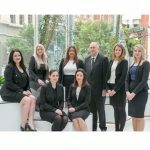 Carr & Co has been named as one of the three first tier family law firms. All five directors of Carr & Co have also been named in the 2017 WA Family Law Rankings. We are pleased to announce that Carr & Co won the four-person Perth Marathon Relay competition on 18 June 2017 in a time of 2 hours, 34 minutes and 46 seconds. 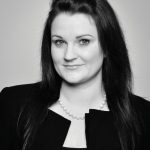 Carr & Co are pleased to announce the appointment of Ms Stacey Wellings as a Director of the firm effective 1 July 2017. 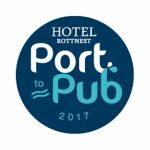 Carr & Co are pleased to announce that our firm’s entry in the Port to Pub Rottnest crossing on 25 March 2017 resulted in the team winning their category in a time of 5 hours 5 minutes and 45 seconds. 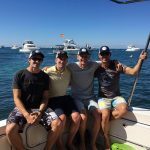 Carr & Co are again competing in the Port to Pub Rottnest crossing swim on 25 March 2017. 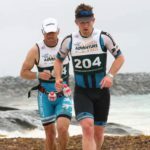 The event comprises of a team of four starting at Leighton Beach and finishing out the front of the Rottnest Hotel after approximately 20kms of swimming. 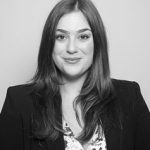 It is with regret that Carr & Co advise that Ms Margo Zorbas will be leaving the firm on Friday, 3 March 2017. Margo is leaving the area of family law to pursue other business opportunities. The Directors wish Margo the very best with her future endeavours. 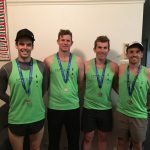 Carr & Co won the pairs category of the Augusta Adventure race on 6 November 2016 in a time of 4 hours, 33 mins, being some 39 minutes ahead of second place. Mr Allan Holms of Worsley Parsons and Mr Benjamin King of Carr & Co completed the full course together, maintaining a distance of no more than 50 metres between them in trying conditions. 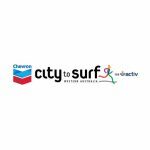 Carr & Co's Mr Ben King participated in the City to Surf Marathon on 28 August 2016. Ben finished strongly in 9th place with a time of 2 hours 49 minutes and 50 seconds.